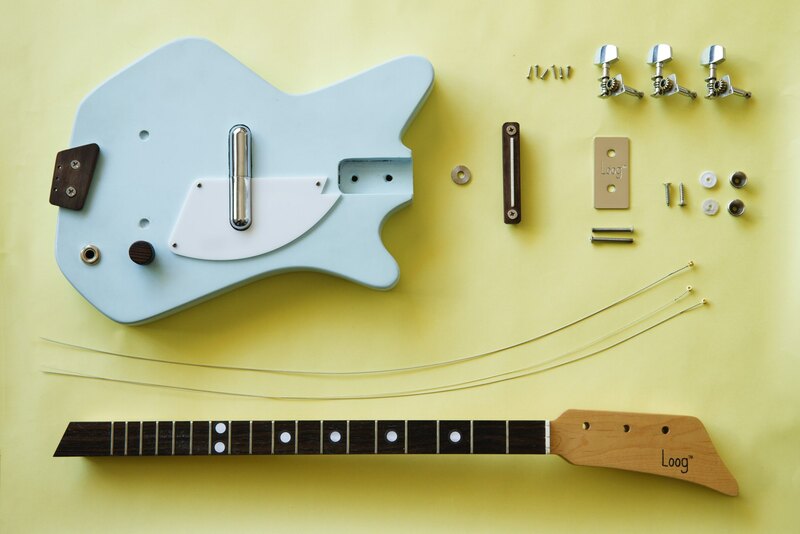 Pop Chart Lab was founded in 2010 by a book editor and a designer, with the modest goal of rendering all of human experience in chart form. Since then they’ve charted a wide array of cultural touchstones. 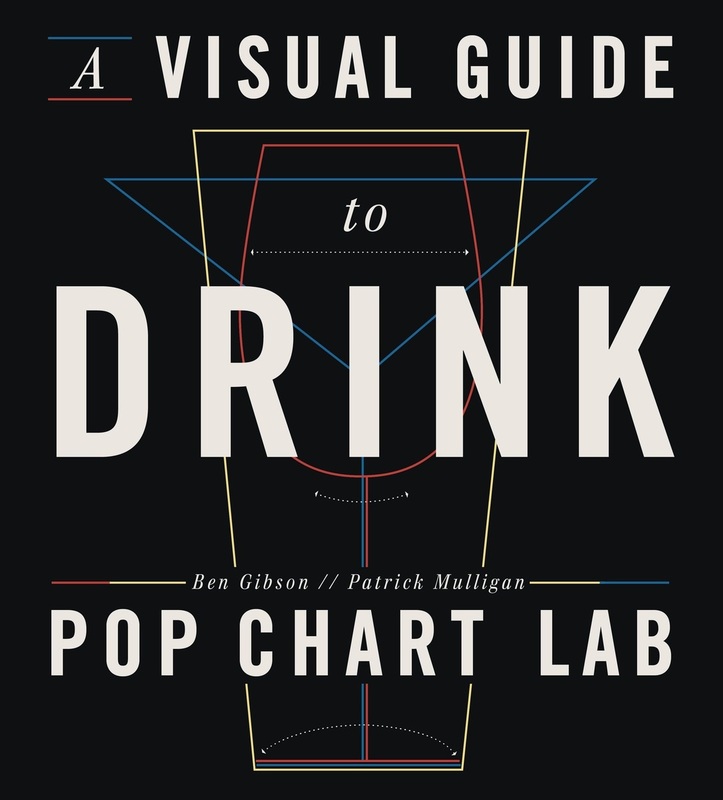 A Visual Guide to Drink is Pop Chart Lab’s comprehensive volume of its most important topics in graphical form: beer, wine, and spirits.